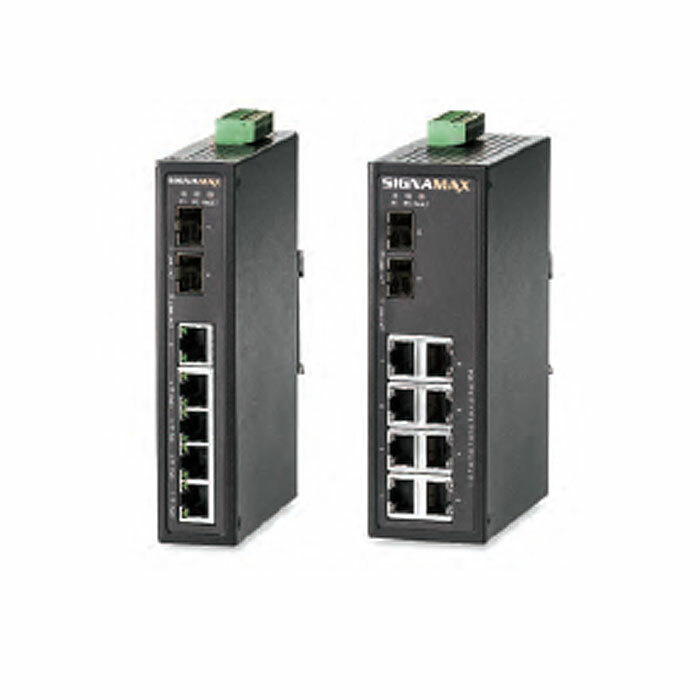 The comprehensive Signamax Network Connectivity Systems offers a wide range of high-performance, cost effective options for Ethernet, Fast Ethernet, and Gigabit Ethernet applications. 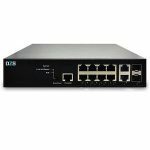 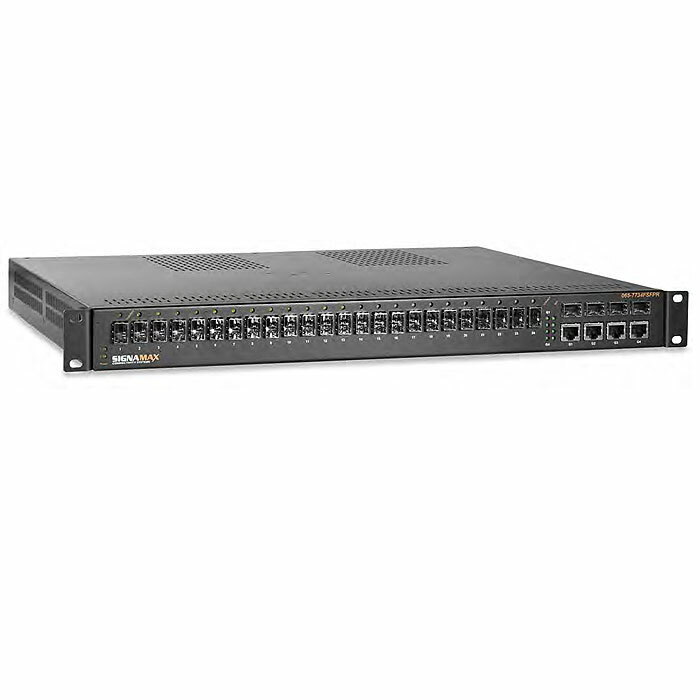 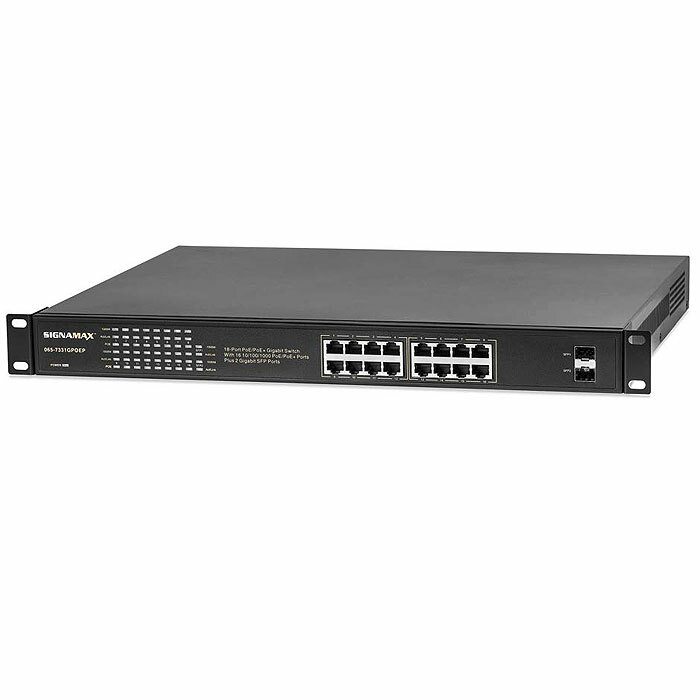 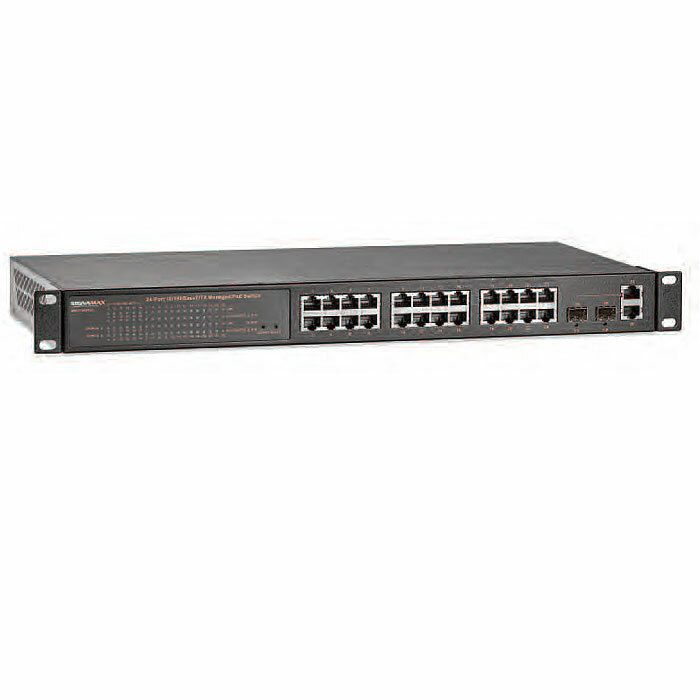 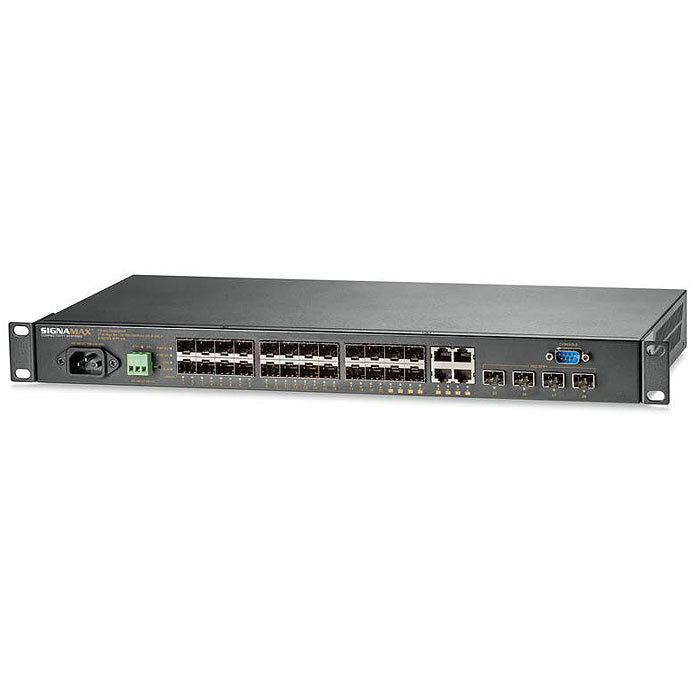 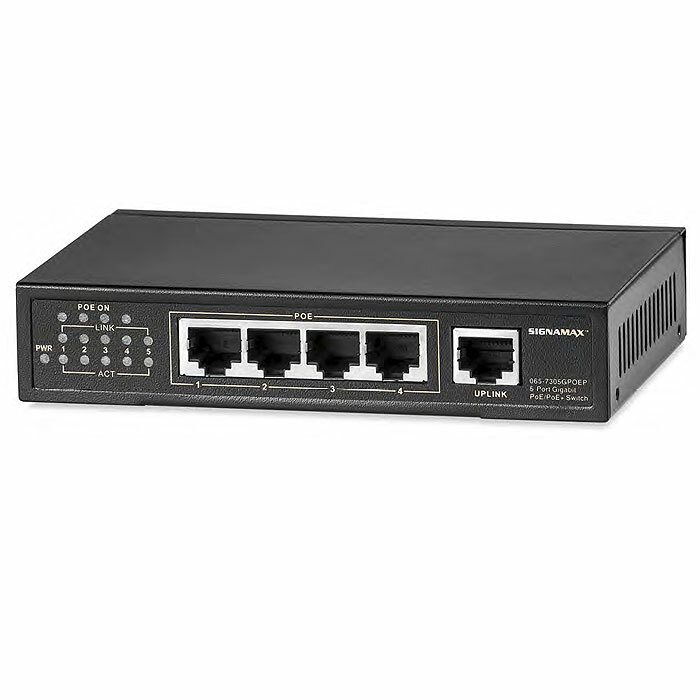 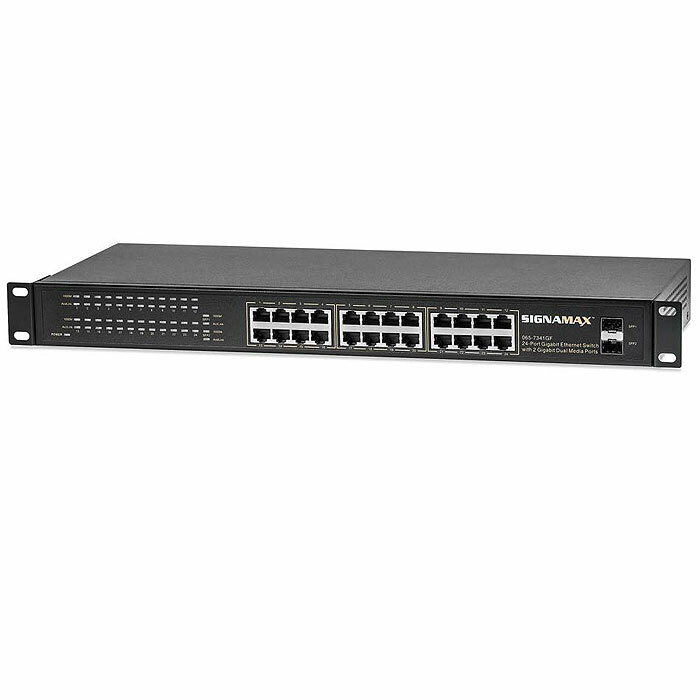 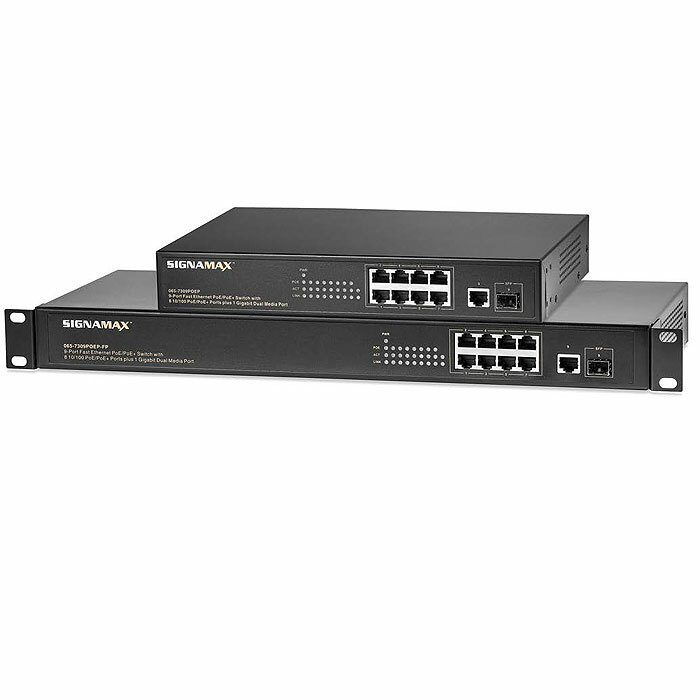 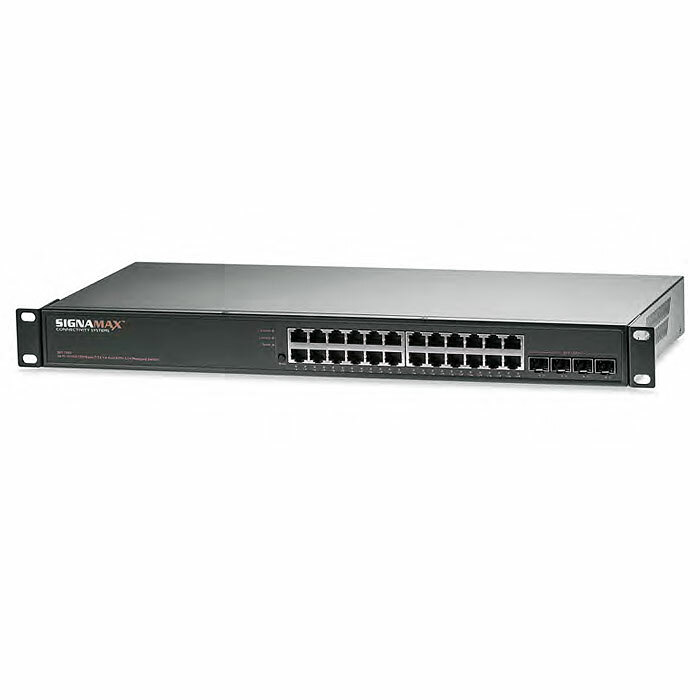 Signamax managed and unmanaged Switches are offered from 5 to 24 ports with support for 10/100Base to 1000Base speeds with both copper and fiber terminations. 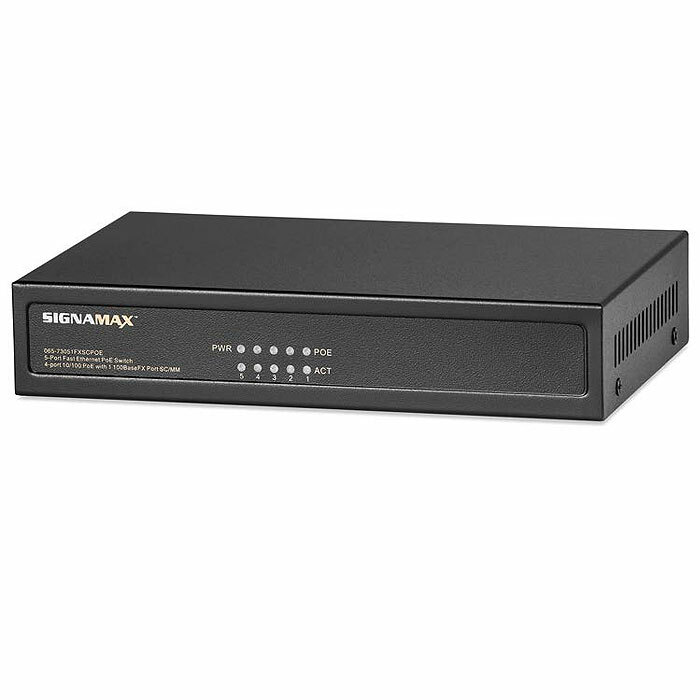 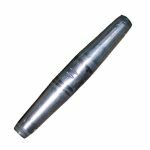 From the smallest project to the largest, enterprise-wide, fiber-to-the-desktop installation, Signamax has the range of network solutions to meet the demands for high-speed, high bandwidth connectivity.